If you need to cool off today, this is the right place to be. 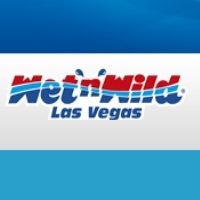 Below, we have a complete list of all of the water parks in Nevada. These parks have fun thrill rides, and also family rides for the younger kids. See our list of the Nevada water parks to find the best one for you to visit in your area. Wet n Wild Las Vegas in Nevada is the biggest and largest water park in the city. The park is open daily with many great offers. There is a Wild Weekday Pass where visitors can visit again and again any weekday, Monday through Friday until the end of the season. There are also Flexible Pass Bring-A-Friend Days where pass holders can bring their friends to Wet n Wild on any day. The attractions are varied such as Rattler, Royal Flush Extreme, Constrictor, Red Rock Bay and many more. 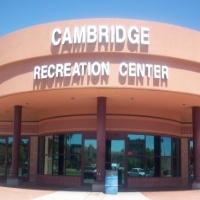 Cambridge Recreation Center in Las Vegas, Nevada has great water parks outdoors. 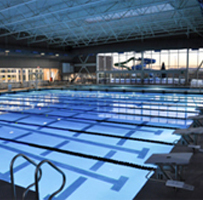 With affordable admission fees, children and adults can enjoy having a great swim time in the facility. Besides water parks, the recreation center also has recreation classes, picnic areas, playground, skate park, gymnasium, fitness center and room rental reservations. If you want your kids to have a great summer time, join the day camp program which is a great opportunity for the kids to get out of the house and stay active. 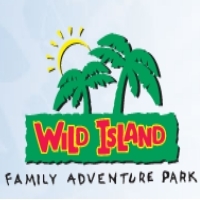 Wild Island at Sparks, Nevada is the oasis of family fun. You can escape to The Island to chill out in the summer at the water park or play all year long at Coconut Bowl, High Ballocity, Laser Mazes, Pirate Cove Black Light Mini Golf, Go Karts, and many more. Head first to multi-bump mat racer with your family and friends on a head-first plunge down that is 273 feet long and has multiple bumps to boost your speed along its descent from 50 feet in the air. Paradise Water Park in Las Vegas, Nevada is one of the Clark County Parks and Recreations. You can also come to this great place to celebrate your next birthday, family reunion or special event. You can rent the swimming pool for your event. There are also swimming classes from private lessons to parent-child swim classes. Classes are divided by age. If you want to learn water aerobics during the summer you can contact Sharon, the program supervisor. 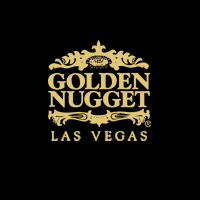 The Tank is located inside The Golden Nugget Hotel in Las Vegas, Nevada. This indoor water park has a unique shark tank that allows visitors to get up close and personal with some of the ocean’s sleekest and deadliest beings. You can also take the behind the scenes tour conducted by the staff to show you the inner workings of the incredible 200,000 gallon shark aquarium. There are other facilities like a 3-story waterslide and fifteen private cabanas at the pool. The Hollywood Aquatic Center in Las Vegas, Nevada has one of the greatest outdoor water parks featuring a shallow water beach entry, a lazy river and two water slides. Please notice that patrons must be 48” tall to ride the tall water slides. There are special events in the summer such as World's Largest Swim Lesson and Family Night Swim. Children can attend one of the swimming lessons to improve their swimming skills in the water. The MGM Grand Pool Complex in Las Vegas, Nevada is one of the biggest water park entertainments in the hotel. You can lose yourself in a 6.5 acre, highly energetic atmosphere. There are 26 cabanas with spacious and inviting room that will give you the perfect haven to party the day away. The cabanas feature a private patio, flat screen television, private safes, mini refrigerators, complimentary pair of tubes and personalized service. There is also room for children to enjoy swimming in the pool. With 11 lush acres of space, the Mandalay Beach in Las Vegas, Nevada has become a world famous aquatic playground featuring 2,700 tons of real sand, a 1.6 million gallon wave pool and 100 rentable cabanas, day beds, bungalows and personalized villas. This outdoor water park has a lot to offer kids and adults. You can find an oasis in the desert by losing yourself along a quarter mile of gently drifting waters that’s fun for the guests with a family. 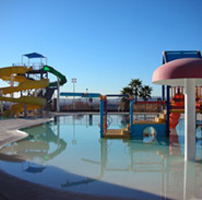 Desert Breeze Park in Las Vegas, Nevada has a full outdoor pool equipped with a water playground and two large water slides. This water park has an indoor pool for laps and swim meets. This facility requires no membership. There is a real 25-yard deep water lap indoor pool with so many lanes that everybody gets their own. Park hours are from 6am to 11 pm. Besides pool, the facility also has a skate park, baseball fields, soccer fields, roller hockey rinks and picnic areas. 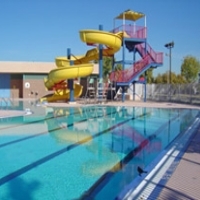 The Silver Springs in Henderson, Nevada features 3 pools, a diving tank with 1 to 3 meter diving stands, lap lanes for competitive swimming and wading pool for children. This outdoor water park offers a wide variety of aquatic activities and classes during the summer months. 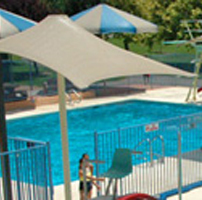 The pool is located adjacent to Silver Springs Recreation Center. The pool opens daily from noon until 5 pm from May through September. The secluded residential area is ideal to cut down on traffic and crowds on most days.